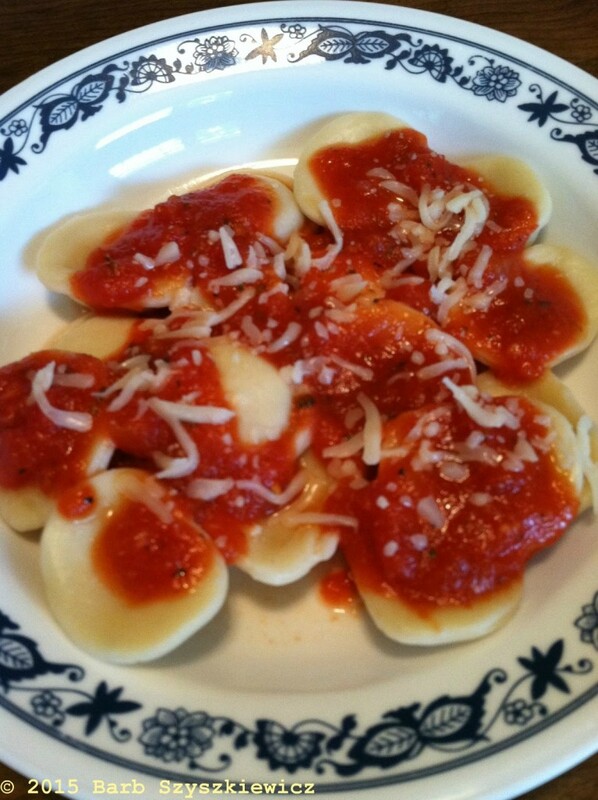 Marinara sauce with cheese ravioli or tortellini makes a great (and frugal) Meatless Friday meal! I’m a huge fan of the marinara sauce at the Olive Garden, and it’s easy to make this copycat recipe at home–in about 30 minutes! Wake up the flavor of your herbs and spices by sauteeing them with the onion and garlic. This sauce freezes well, so make a double batch if you like! Get the recipe and nutrition information for Magnificent Marinara Sauce here! This Mac-n-Cheese dish sure beats the stuff in the box, and it’s quite easy to make. If you don’t have shell macaroni, use elbows, cavatappi, or any small pasta with some texture for holding in the sauce. Using imitation crab meat for this recipe keeps it budget-friendly. (It’s imitation crab, made with real fish!) This casserole is great with a salad and crusty bread. 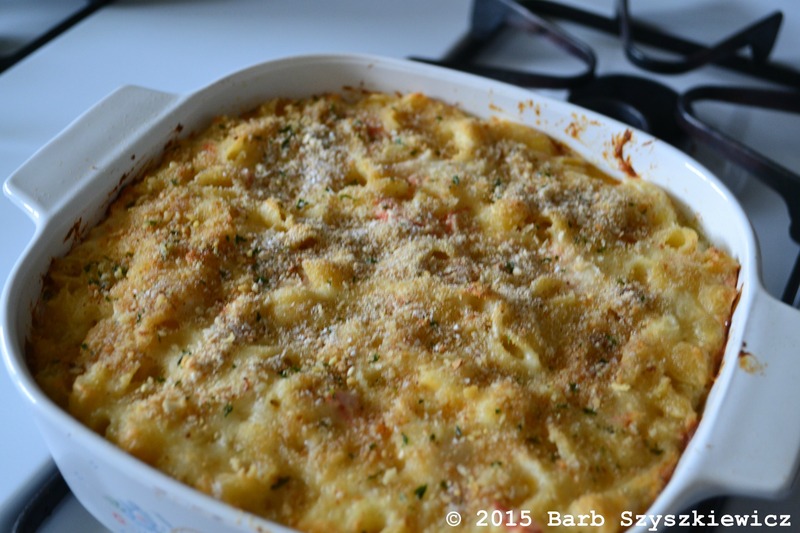 Get the recipe and nutrition facts for Mac-n-Cheese with Crab right here! Don’t forget to donate the savings from your simple Lenten Friday meal to a worthy cause such as CRS Rice Bowl or your local food pantry or soup kitchen! On those busy days when you won’t be home to fuss with dinner, you can have your meal almost all ready for you at the end of the day when you use a slow cooker. This corn chowder is delicious topped with a little cheese and cilantro. Serve it with quesadillas and a salad for a simple, quick and inexpensive meal. 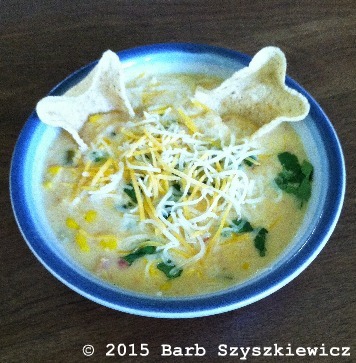 Get the recipe and nutrition information for Spicy Corn Chowder here! This soup freezes well and is great for lunch as well as dinner. While I try not to serve extravagant seafood (such as shrimp) during Lent, I do make an effort to serve meatless dishes my family will enjoy. I based this recipe on a favorite chicken piccata dish. 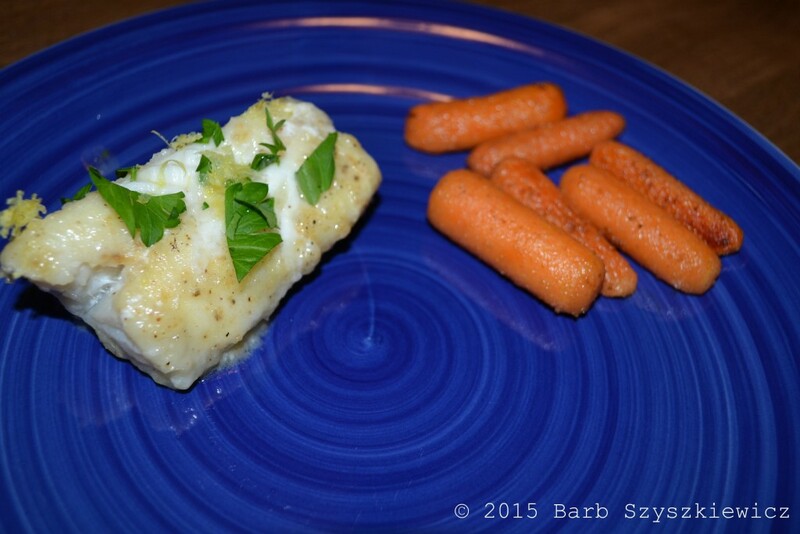 Cod is inexpensive; I purchase it in individually-quick-frozen portions when it’s on sale. You can find the recipe and nutrition facts for Cod Piccata here. Don’t forget to donate the savings from your simple Lenten meal to a worthy cause such as CRS Rice Bowl or a local food pantry or soup kitchen! Barb Szyszkiewicz is a Secular Franciscan wife and mom of 3. 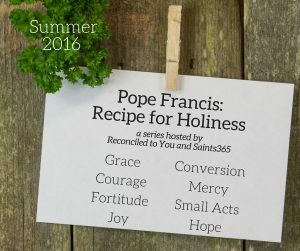 Held together by the grace of God, coffee and crazy glue, she blogs at FranciscanMom.com.